Episode 110: Long Distance Relationships – Do you think that long distance relationships are doomed from the start? This podcast will probably make you feel differently. 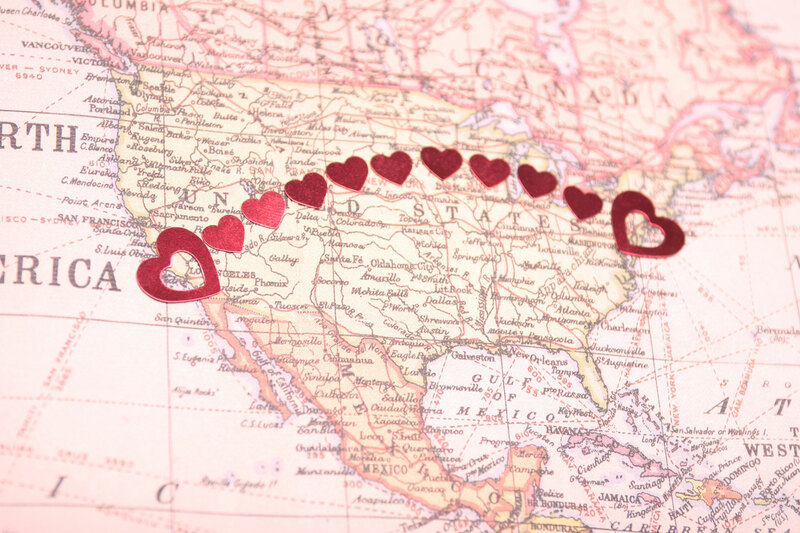 We speak to four young women who have had long term, long distance relationships. Three of the four are fans of the set up and don’t even really feel a change needs to be made urgently. The common theme is that both partners need to be very communicative and a date in which they will next see each other must always been in place. The girls tend to think that long distance instills a sense of independence. They are able to live a life without relying on their significant other and focus on work and friends more than people who live close to or with their love. One of the four women had a bad experience with a long distance relationship. She thought she knew her boyfriend well, but found she didn’t until she moved to another state for him. Listen to see what Naz thinks about dating beyond LA county now.